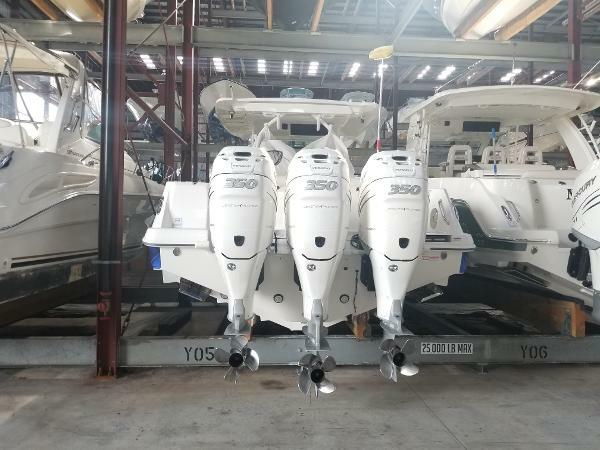 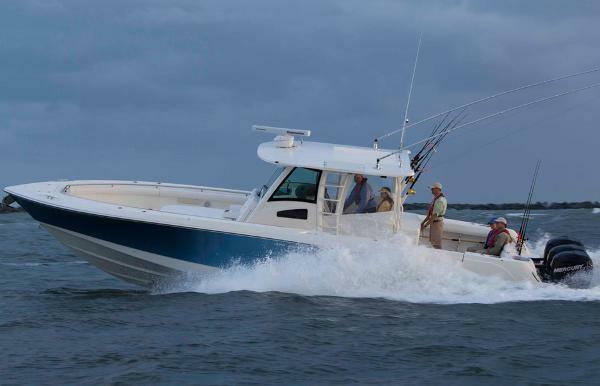 There’s no shortage of reasons why the impressive 370 Outrage® earned a coveted NMMA Innovation Award and was named European Powerboat of the Year. 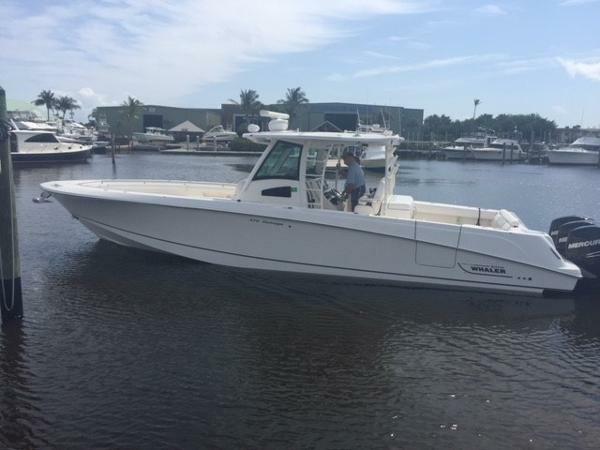 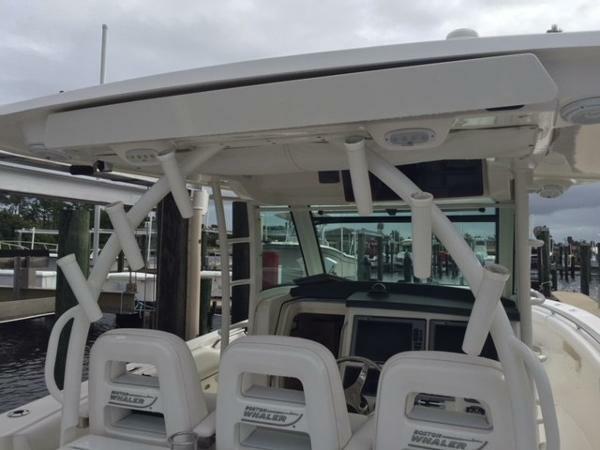 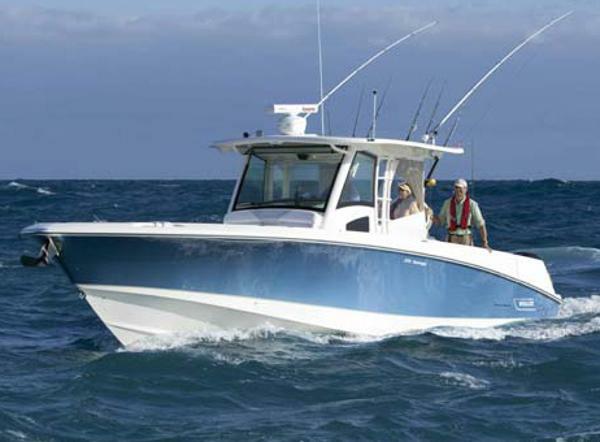 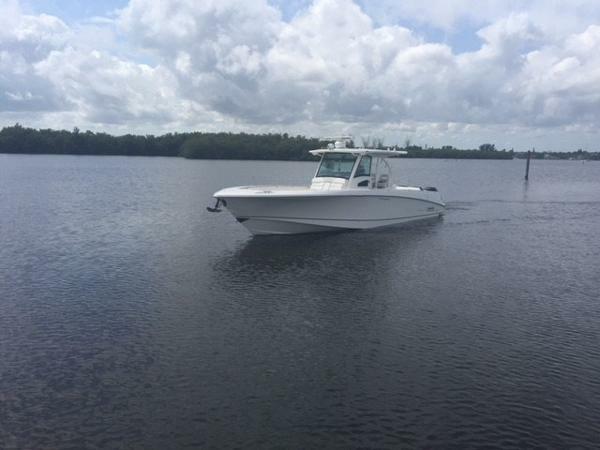 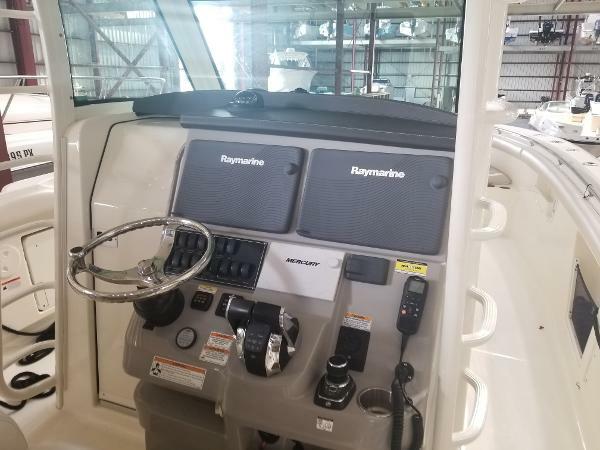 Outstanding as both an offshore fishing platform and an entertaining vessel—and exceptional as a yacht tender—the 370 is big on space, comfort and luxury, offering confidence in even the roughest saltwater waves. 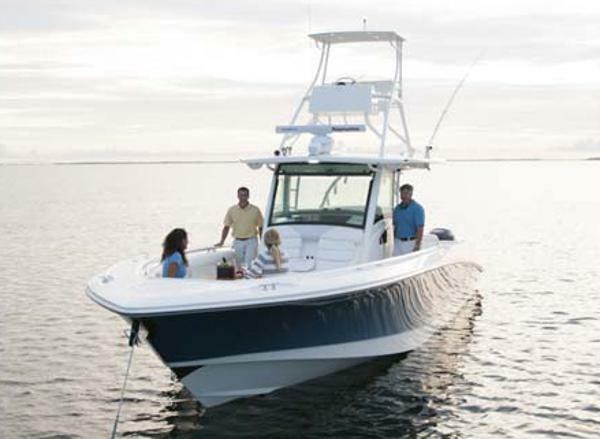 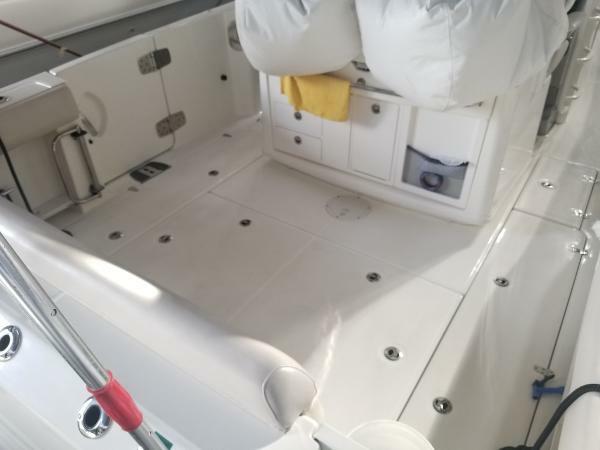 With the 370 Outrage, everything you need for recreation, entertaining or even overnighting in complete comfort is right at hand.